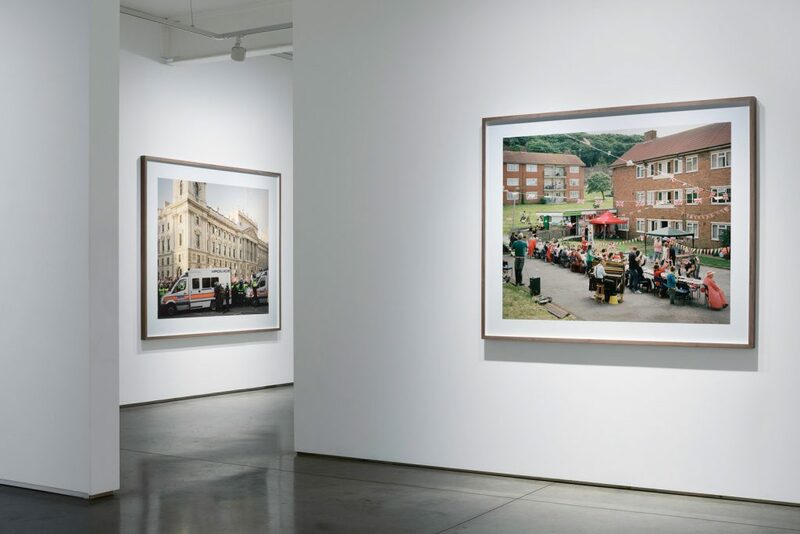 To coincide with the exhibition and publication Merrie Albion – Landscape Studies of a Small Island, Flowers Gallery will host a panel discussion chaired by Curator of Photographs at V&A, Susannah Brown. Joining her is exhibiting artist, Simon Roberts and contributing writers David Chandler, Professor of Photography at Plymouth University and Alex Vasudevan, Associate Professor in Human Geography at The University of Oxford. Book using this link .